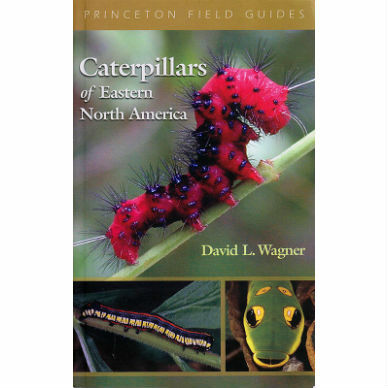 Did you know that there are more than 1,500 species of moths in northeastern North America? While you might think they are all drab grays and browns, there is actually a startlingly wide variety. Many look more like butterflies, with swirls and swaths of pinks, yellows, and violets. One even looks like a green leopard. 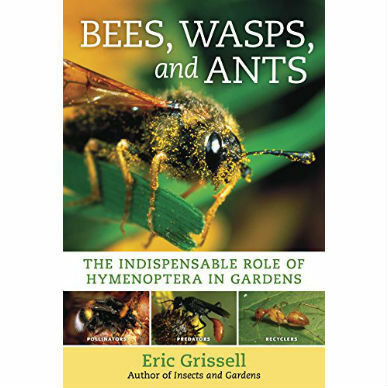 You may only think about moths when they swarm your screen door during the summer. But David Beadle and Seabrooke Leckie think about them a lot. While other nature-lovers might go bird watching, they go mothing, with a sheet and lamp attracting the bugs right to them. 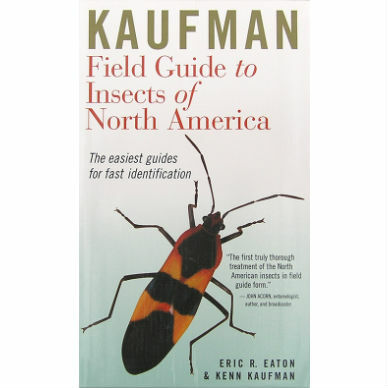 And now they are sharing their knowledge in the comprehensive Peterson Field Guide to Moths of Northeastern North America. 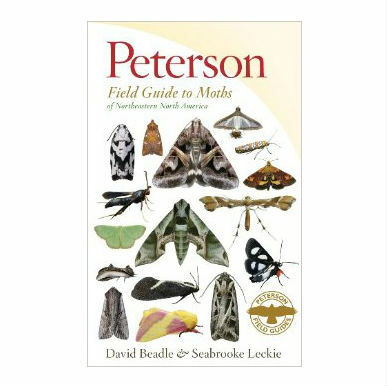 With helpful tips on how to set up your own moth trap and with range maps and graphs showing when each species is in flight, the Peterson Field Guide to Moths of Northeastern North America provides everything an amateur or experienced moth-watcher needs. You’ll never look at moths the same way again! 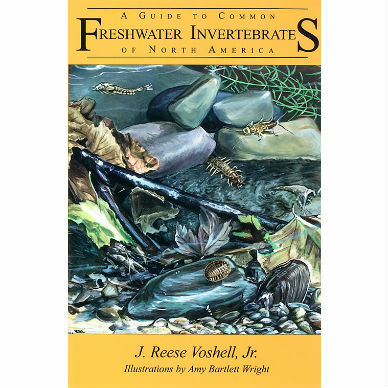 Softcover, 612 pages, full-color photographs, range maps, 4 1/2 x 7 1/4″.